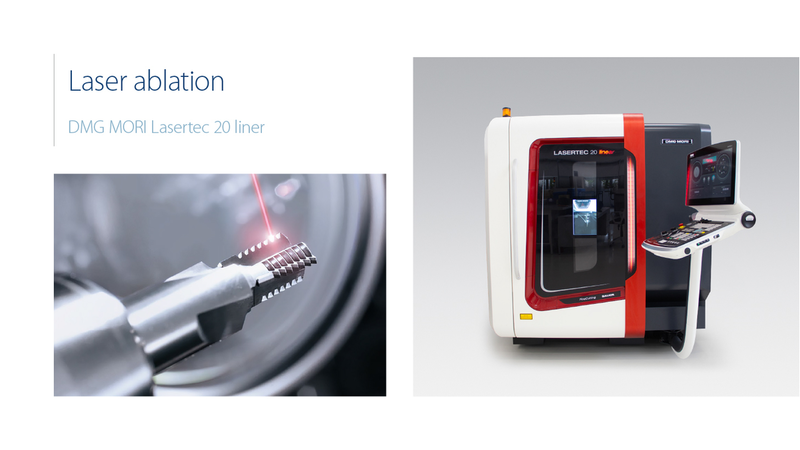 The ITA TOOLS company is a pioneer in the technology of PCD sharpening by Laser Ablation. Laser ablation works by focusing a laser onto a substrate to remove material that is on its surface. The amount that is removed depends on the intensity, pulse length, and wavelength of the laser, as well as the material itself. The area absorbs the laser that is being directed on it, thereby breaking down the chemical bonds within the area. Laser ablation is a much more efficient, reliable and cost-effective method.